The singer has already performed at shows at the Dub Club, in Echo Park, CA, the Fully Fully venue in Long Beach, CA, and Station 1640 in Hollywood, CA. "Over the weekend, I performed at my final show in California at the Citrus City Grille in Corona, and the response was amazing, it's a great scene in California, hip hop-roots-reggae-loving vibe. Reggae music is growing on the West Coast, California continually rediscovers reggae as a way to bring communities together in the Rastafarian spirit of One Love, One World," Dillgin said. Reggae music has been huge on the West Coast ever since Bob Marley broke out in the US with Rastaman Vibration in 1976. The growth of reggae has spawned several notable festivals and bands but a host of regional and local weekly events that cater to the love of reggae in all its forms. Having made his mark in California, Dillgin now turns his attention to the east coast, kicking off that leg of the tour with two performances on consecutive nights in New York , beginning December 5th. He will also perform at Club Bamboo in Baltimore, Maryland on December 1st and in Philadelphia on December 7th. In the meantime, the artiste's 'Money Tree' EP has been officially released and can be purchased on all major digital platforms. 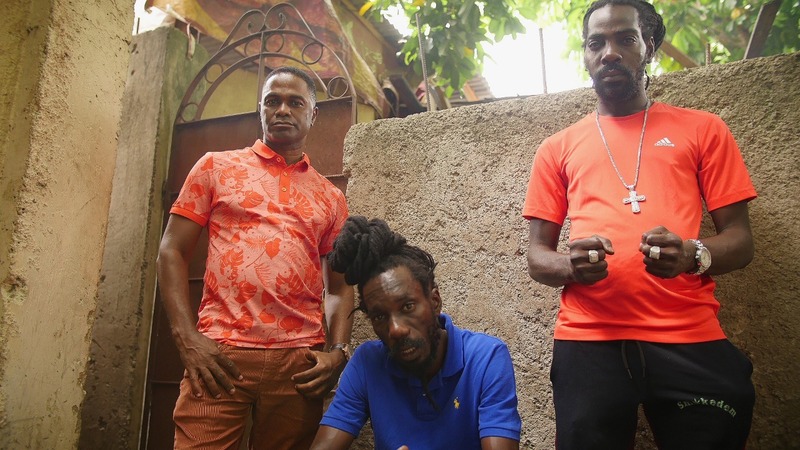 The lead single, 'Money Tree' is getting a buzz in Jamaica and stateside, popping up on the playlists of a number of ethnic radio stations. 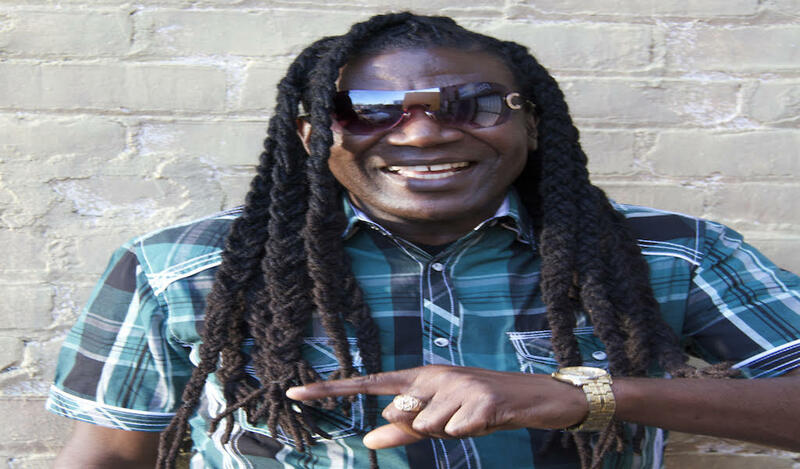 "I will be heading to Jamaica in December to do an official release party," Dillgin said. Earlier this year, Dillgin performed at several shows in Germany and Sweden, where he generated a lot of interest in his brand of unique dancehall-reggae fusion. 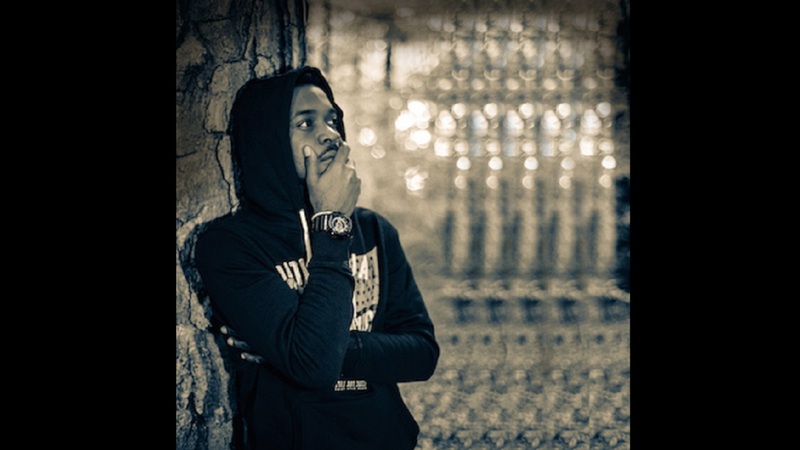 In 2018, Dillgin released videos for singles, the conscious 'Smile' and the romantic ballad 'Heart of Mine', but he is pushing all his energies towards the singles from his EP. 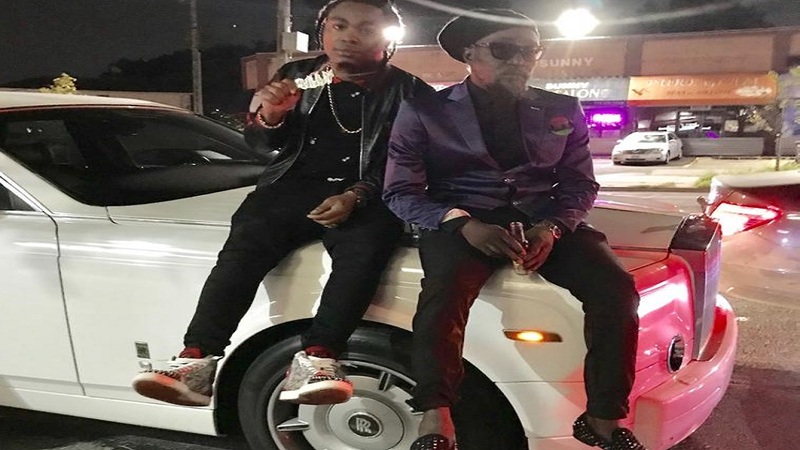 The hard-working entertainer is currently promoting 'Money Tree' and a new brilliant single 'Mile Away' which is already getting an advance buzz among street selectors and mixtape deejays. "The career ah move inna the right direction," he said.